Receive notices when someone comments or replies to a post or comment that you've written.  Receive important notices from the site. 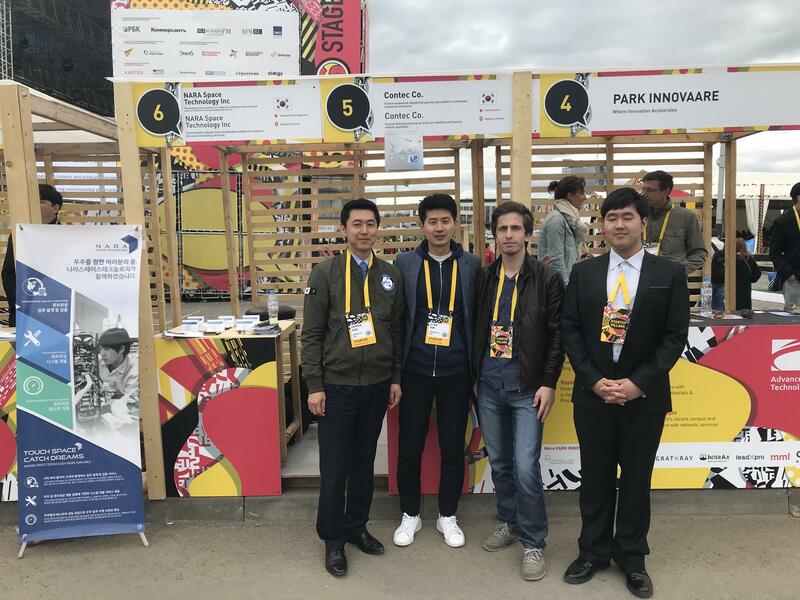 CONTEC participated in Startup Village 2018 in Skolkovo, Russia as a exhibitor. 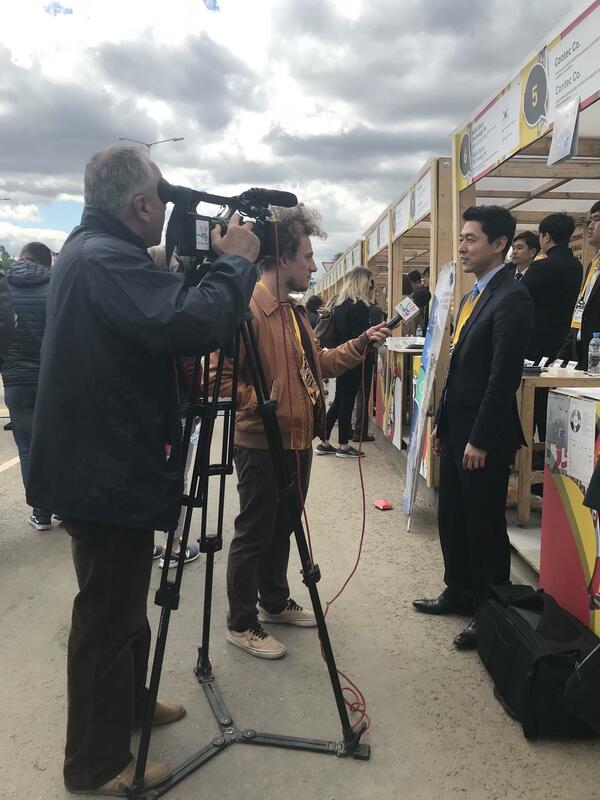 Attending of Startup Village 2018 was supported by KORUSTEC(Korean-Russian Science and Technology Cooperation Center). With support from Eurastech, a consulting firm, we could reach a great consensus with SCAE in Russia. Moreover, we signed the MoU which is about business cooperation. * Please see below for more details.